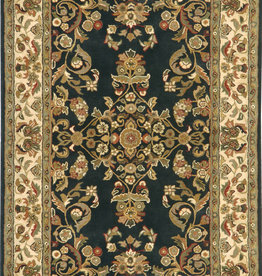 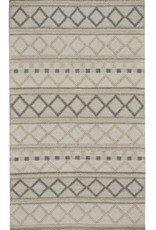 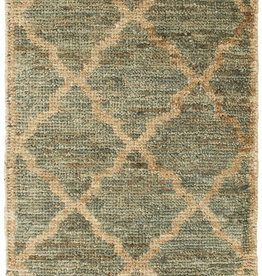 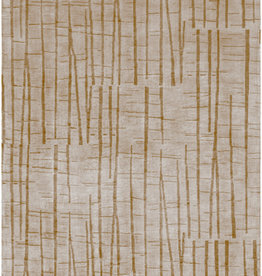 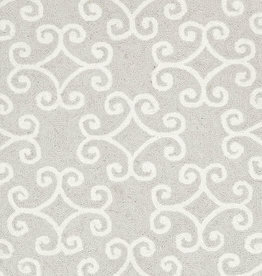 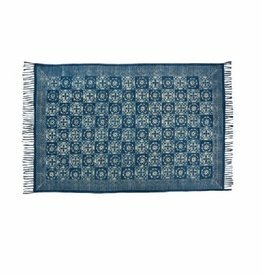 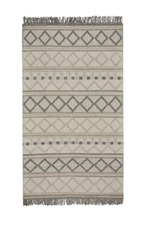 An updated spin on antique tribal rugs imported from India. 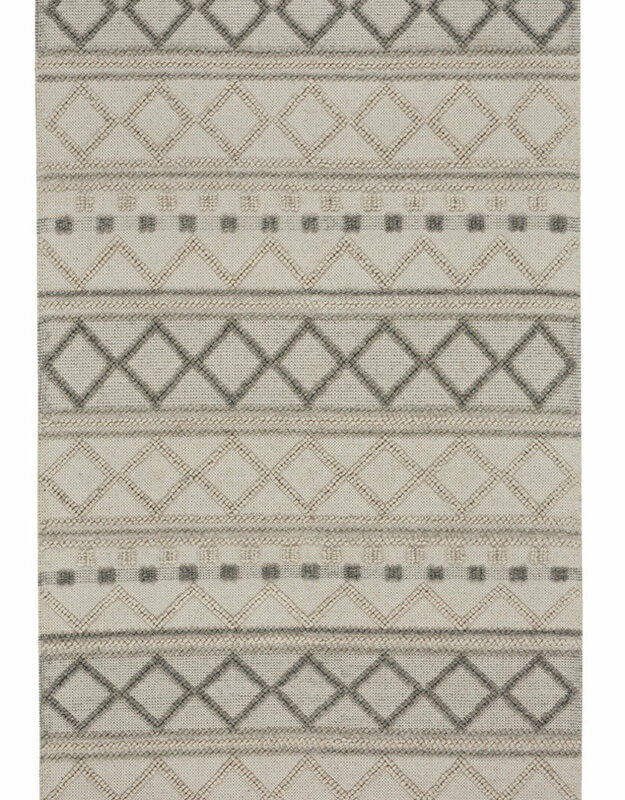 The combination of inviting neutral shades and hand woven wool creates a dramatic high low effect with visual appeal for days. 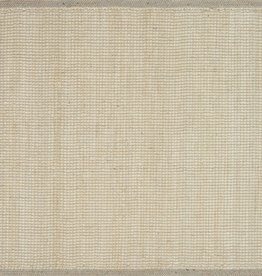 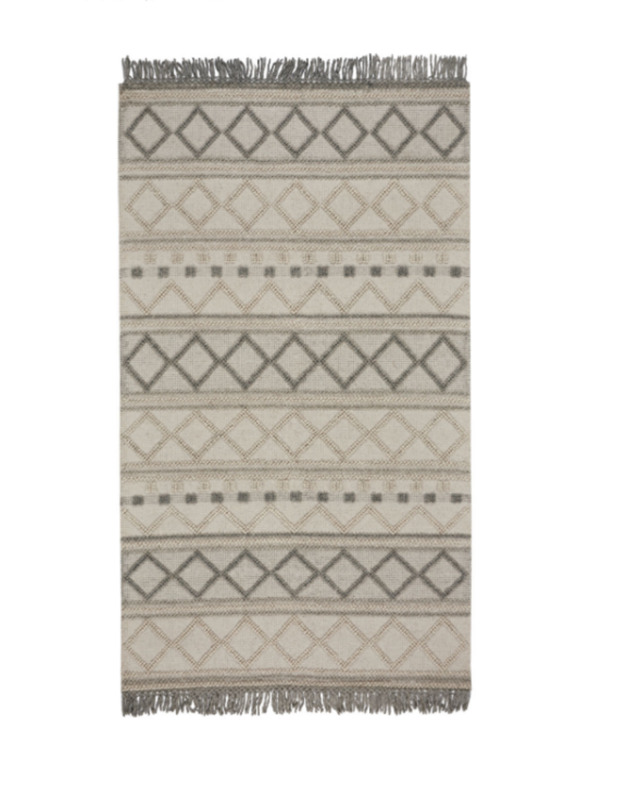 The substantial fringe adds a handcrafted element reminiscent of macramé wall hangings.